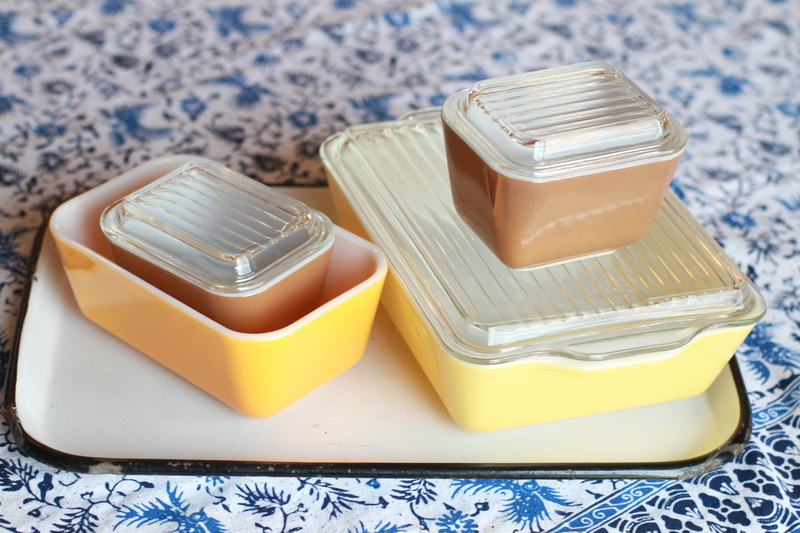 Thrifted: a lovely group of clinking glass pyrex storage dishes. « And all the stationery! You are currently reading Pyrex and I are friends at whatsarahfound.